Bringing a pet to the veterinarian’s office can be a challenge for pet owners with limited mobility, restricted transportation, or commitments at home that make outside errands and other activities difficult. 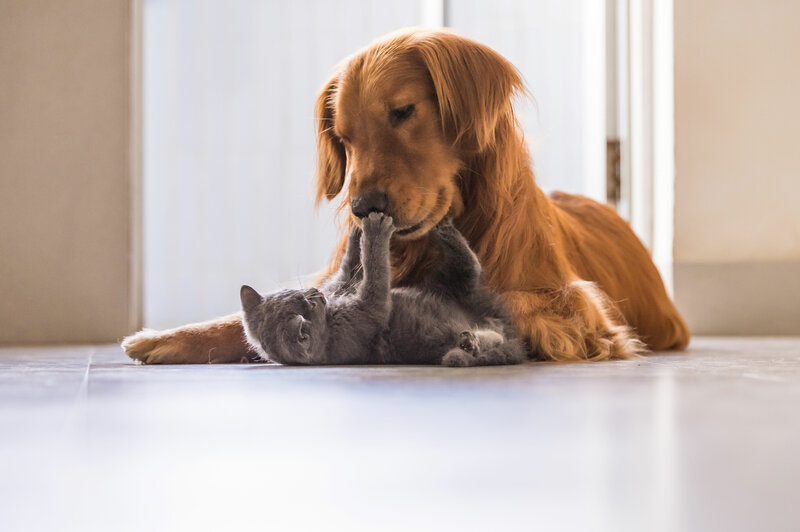 Pet owners with multiple pets or very large dogs may also have difficulty bringing their pets in for examinations and other veterinary care, and some pets simply don’t do well in a traditional office setting. 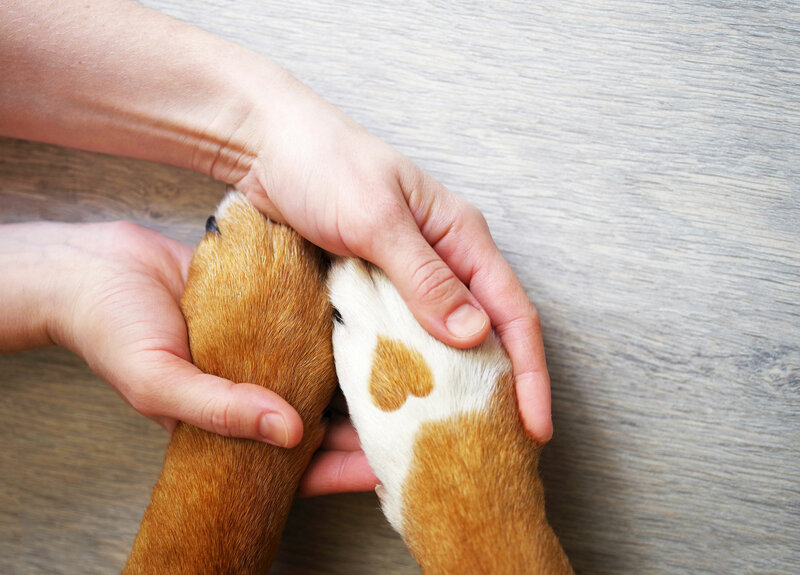 In our continuing efforts to offer the best veterinary care to all of our clients and their pets, we are pleased to offer house-call services to accommodate special needs. House calls permit us to bring our highly qualified staff and medical expertise right to your home. Pets that are fearful or otherwise stressed by coming to our office can benefit from being examined in their own environment, where they are likely to feel more secure and calm. This permits us to better evaluate behavior and overall demeanor in a more relaxed and natural setting. 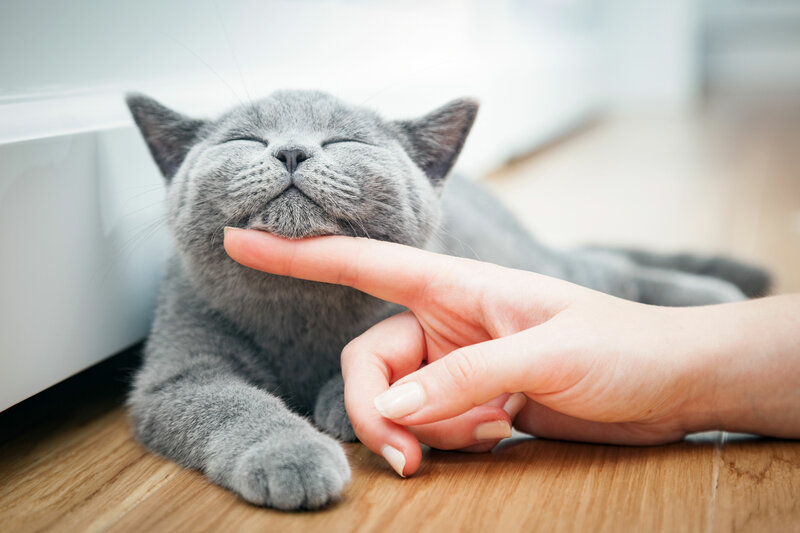 Very young, sick, or elderly pets or those that don’t tolerate transportation well can also benefit from our house-call services, as well as pets that don’t get along well with other animals and may become very stressed in our practice’s waiting room. 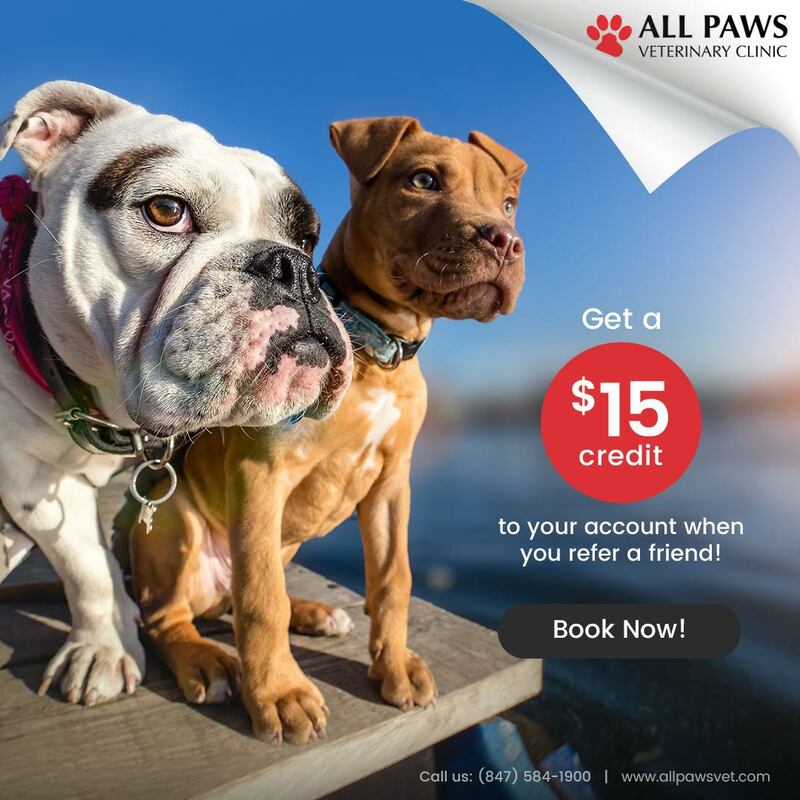 There are many reasons to consider taking advantage of our house-call services, so call today to learn if your pet might benefit from a different type of veterinary care experience. 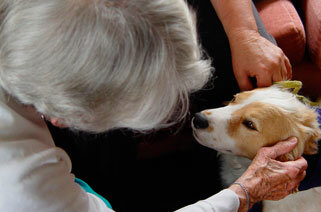 Let us know if you would like to have one of our professionals make a house call to assist you and your pet.